It has been awhile since posting something here related to cycling as I have moved most of this off to a twitter channel @RedHatCycling. I am riding sporting the Red Hat JBoss cycling kit to continue to promote JBoss all the way up to 1800m! Now I have a bit of a reason to post more than just my latest ride. I was in the French Alps, near Annecy, France. I got to cycle 4 different climbs around Lake Annecy and one was the highest category and finish to the 2013 Tour de France 20th stage, Du Somnoz! 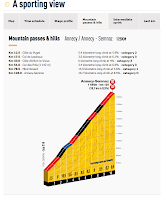 The first ride was easy, just a small climb in the valley on the back side of Du Somnoz. 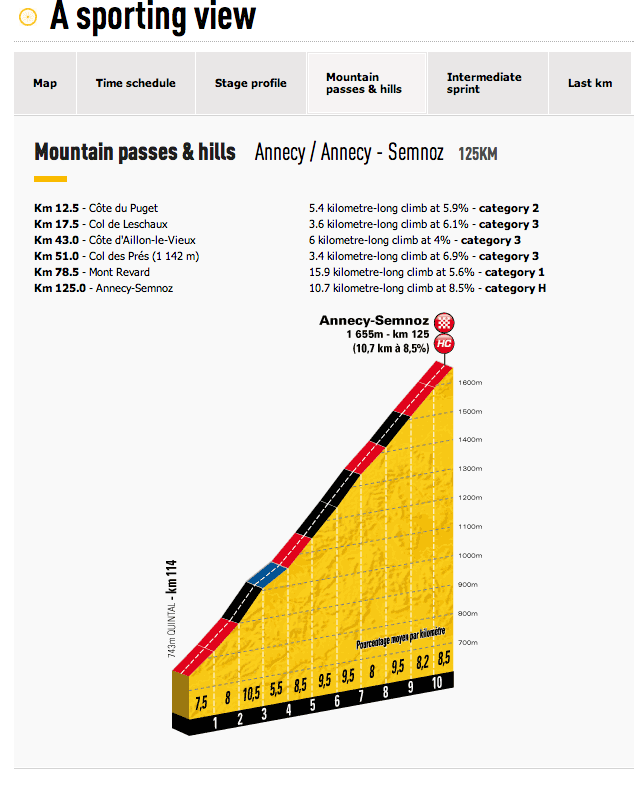 The second was up the front of Du Somnoz with start from Annecy as the Tour de France stage will approach it. From village of Chaparon - Lac Annecy - Saint-Eustache - La-Chapel-Saint-Maurice - foot of Du Somnoz (back-side) and back. Steep tour up the valley and great views of Lake Annecy from about 900m. Easy start to the week. Went on the other side of the lake to climb the Col Du La Forclaz, again reaching around 900m, awesome views from the other side of the lake and lots of para-gliders. Finished the week with a repeat ride from the first week. 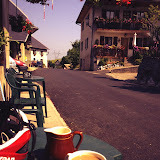 Up to La-Chapel-Saint-Maurice and enjoyed the views, coffee at the village cafe and then enjoyed the lake front ride back. My heart rate dropped over 10 bpm avg from the beginning of my 2 weeks in the mountains. It really does help to climb these monsters in the Alps! The tracking application failed towards the end of this ride, so it seems to be shorter than the first ride, but it is pretty much the same. I loved every minute of it and miss it when riding the flats in Holland.